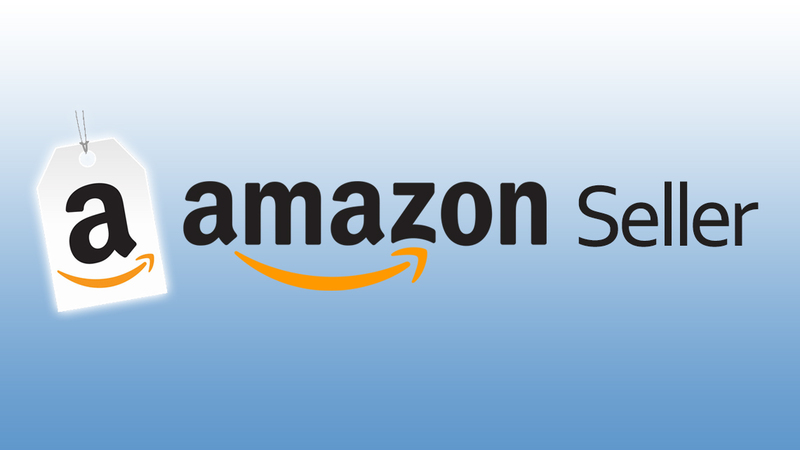 The Amazon SEO and corresponding search ranking are based on its simplicity A9. Yes, it is an algorithm and every online seller has to follow. It makes the things more complicated and cumbersome for online Amazon retailer to get higher ranking on the site. According to Bloom Reach Statistics, around 44% of Amazon buyers instantly log into the site and mention the items that they wish to buy without logging into another website. It makes it more beneficial for the sellers to appear at the top of Amazon product listings and boost their sales. As we have already been witnessing 2018, it is an apt time to analyze some easy tricks to come on top of the Amazon rankings. Images: Putting more images make the products look attractive with catchy taglines. So, an online retailer should put as many pictures as possible to let the users know what they are going to buy. Title: The title of the product being displayed on Amazon should be unambiguous and must contain the relevant keywords. Online sales in the United States have touched over 300-billion USD in the last few years on a consistency basis. Visibility: Without enough visibility, the brand turns out useless. So, it is essential that an online retailer should hire Amazon SEO service provider and get increased ranking on its products on Amazon site. Conversions: In 2015, Amazon registered 70% of its sales during the holiday season on mobiles and smart-phones. 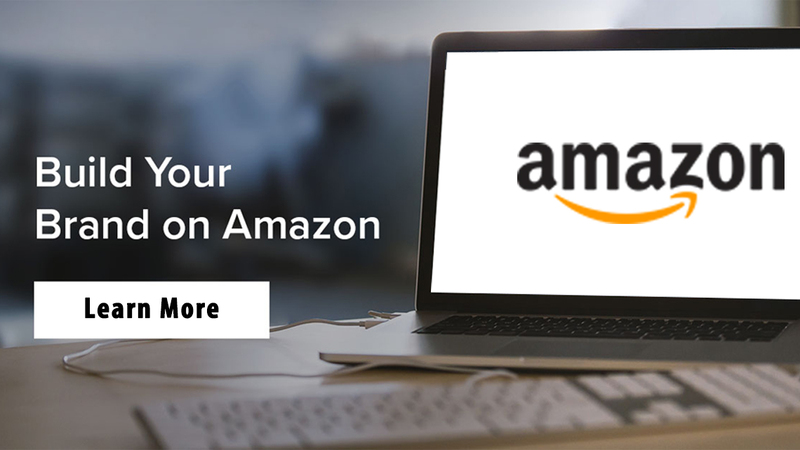 Hence, it becomes imperative for the online Amazon associates and sellers to hire the required Amazon product ranking service on its products and go on top of its search engine ranking on its landing page. Product Reviews: Genuine product review from the customers is forever important. Hence, an Amazon seller should always try to fetch positive reviews from customers. While an online retailer can do nothing about negative reviews, he can always entice the genuine customers to leave positive feedback about the product on the site. 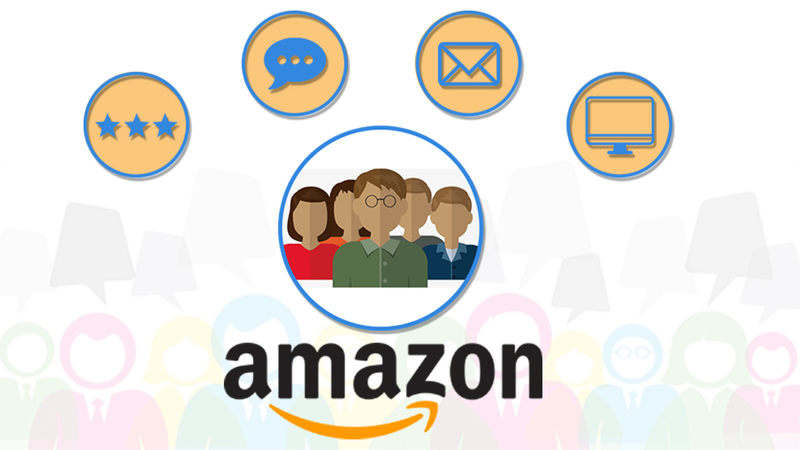 These days, Amazon seller consulting services also include facilitating proper visibility and endorsement of the contents posted on Amazon through various means, which then promotes such products. 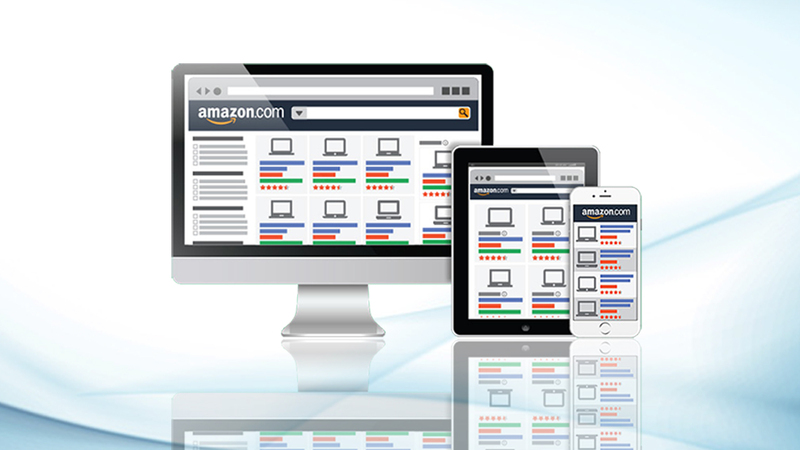 Product List Optimization: It includes a large number of components to be shown on Amazon site. Product details, key USPs, Color, Size and attractive images come to the heading of product list optimization. 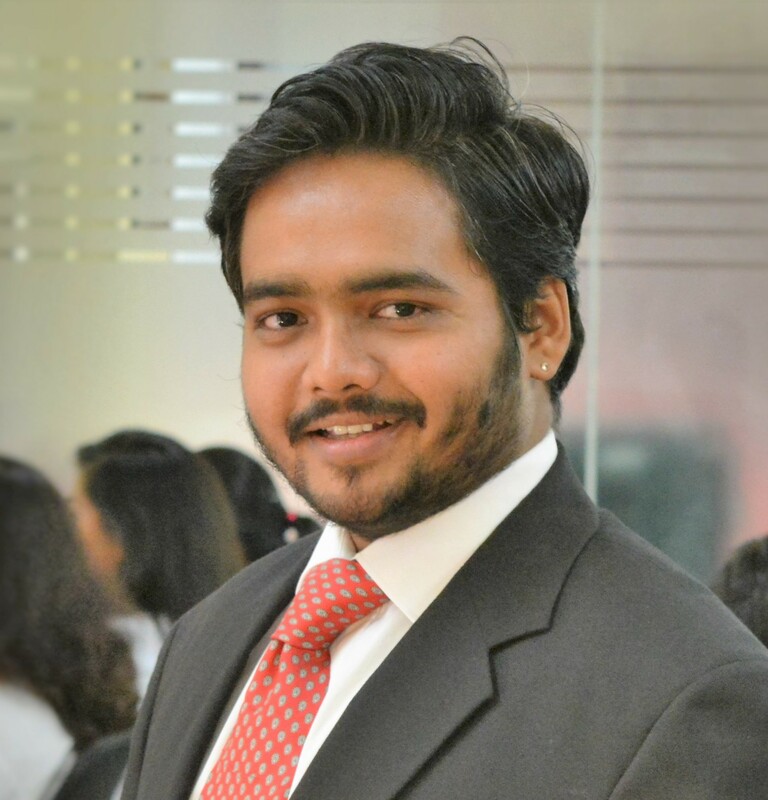 Hiring Amazon optimization service consultant could be immensely helpful in this regard. They undertake brand promotion, product description, showing features and key USPs in crisply curated words and many more. Amazon Conversion Rate: Presenting the product data in a bulleted form is not only appealing to eyes but is convenient for the users also. In addition, users can instantly buy a product when the content is presented in a meaningful form. For example, while buying leather belts, one should add other terms like luxury, comfy, and original leathers as well within the same context for better ranking in 2018. According to VentureBeat statistics, around 86% of respondents felt that Google is the biggest competitor of Amazon. Many often, users start their product search on Google itself and don’t look inside Amazon anymore. So, the safe bet is to provide meaningful content relating to products on the Amazon in such a way that it gets higher ranking too. So, get set go. Start curating relevant contents for your products and boost your sale this year online in a humongous manner. Always remember that better the SEO on Amazon site, best will the visibility on Search Engine Result Page.